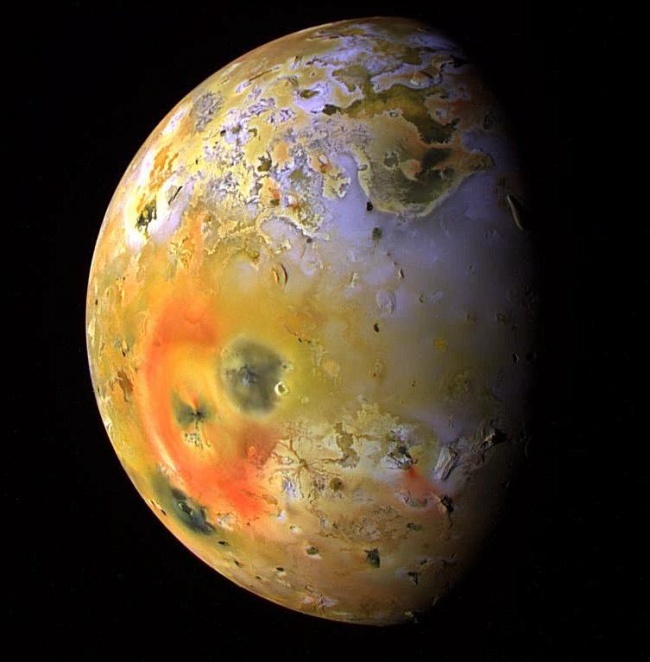 Jupiter's moon Io, the fourth-largest in the Solar System, has over 400 active volcanoes, making it more geologically active than any other moon or planet known to us. You guessed it - tidal forces are once again responsible for this. But here's the problem - scientists have models of Io's internal heat profile, which show where the moon's hottest underground spots are, and they don't match up with the location of the volcanoes. The majority of the moon's volcanic activity is offset a full 30 to 60 degrees relative to where the models predict it should be. How do we explain this discrepancy? Well, one possibility is that Io is spinning faster than we believed, but a more sobering one is that the current internal heat models are wrong because we're missing some key information. The missing puzzle piece may be a hypothetical magma ocean below the surface, but for the time being, this mystery remains unsolved.